Rewinding the fabric which is already cut to extend the fabric length, this is to reduce the exchange frequency in operation process. Maximum design speed is 300 M/min; special design speed can up to 500 M/min. 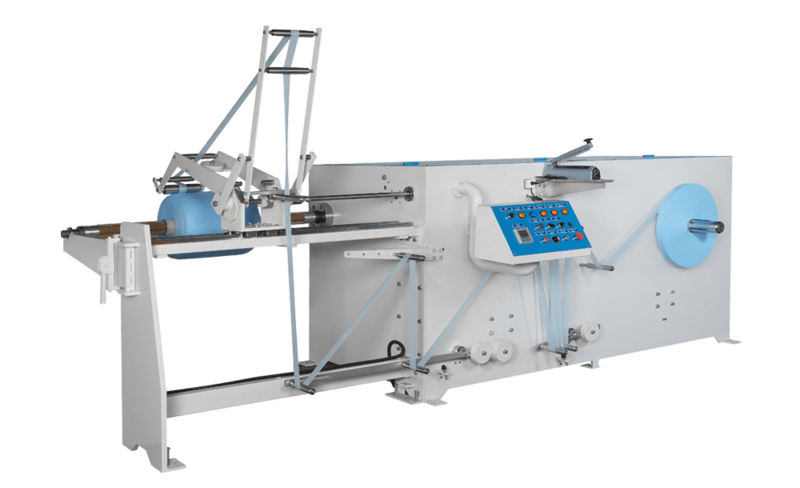 Maximum width of original winding roll is 200mm and diameter is 1,200mm. 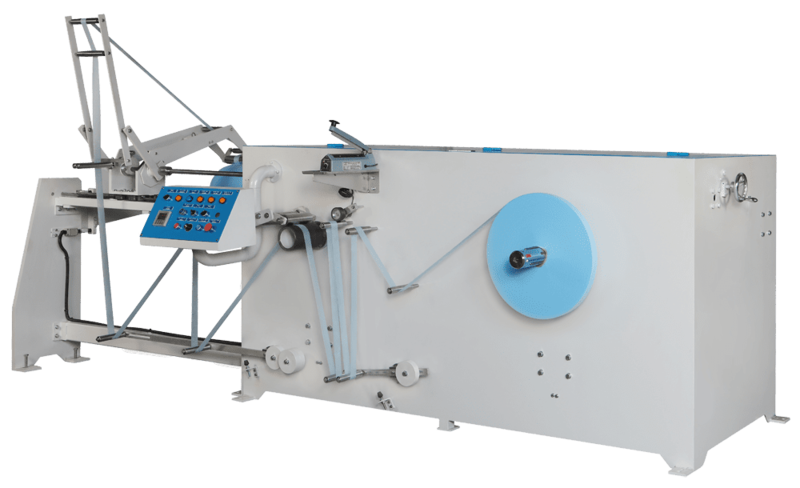 Maximum width of rewinding roll is 1,000mm and diameter is 1,200mm.